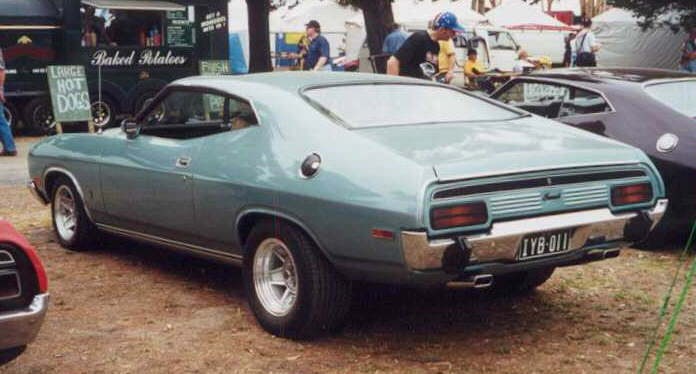 No one could ever accuse Ford of being outlandish with there design of the coupe. 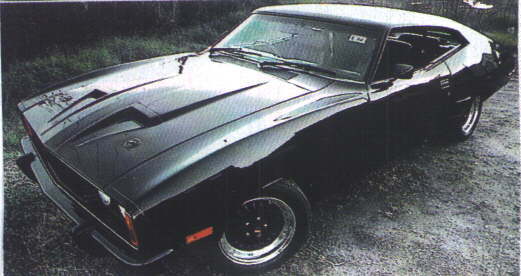 Once again the only styling change from XB to XC in the coupe was the front sheet metal. A larger bumber was introduced and side indicators on the mudguard. 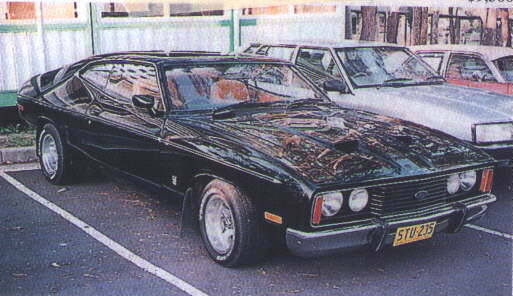 A more modern horizontal lined grill and a Ford badge in the grill center from mid 1978 on. 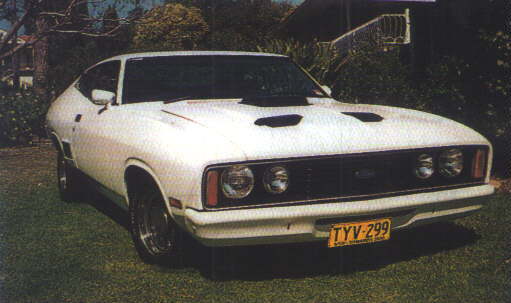 What made the Ford enthusiasts cry at this stage was the dropping of the GT from the Falcon line up. 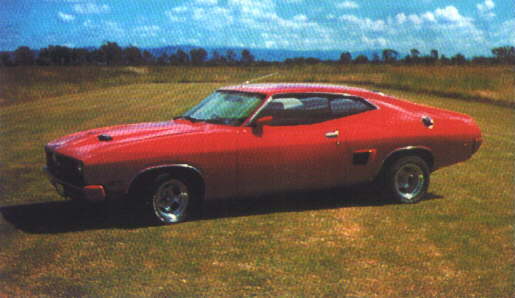 Due to new Australian polution controls a GT model was not viable. 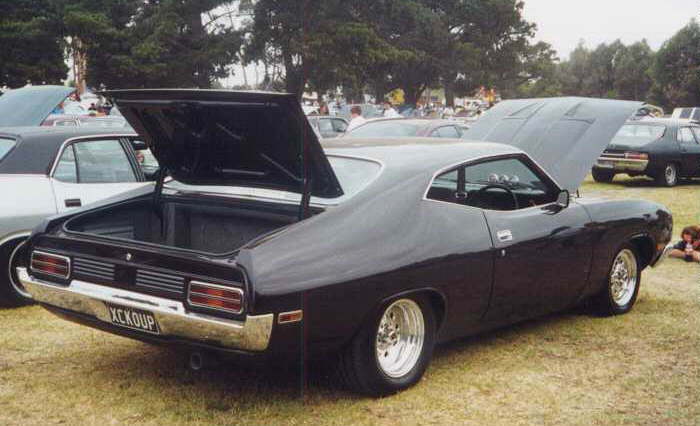 Hence the introduction of the "Cobra" (More on that later).